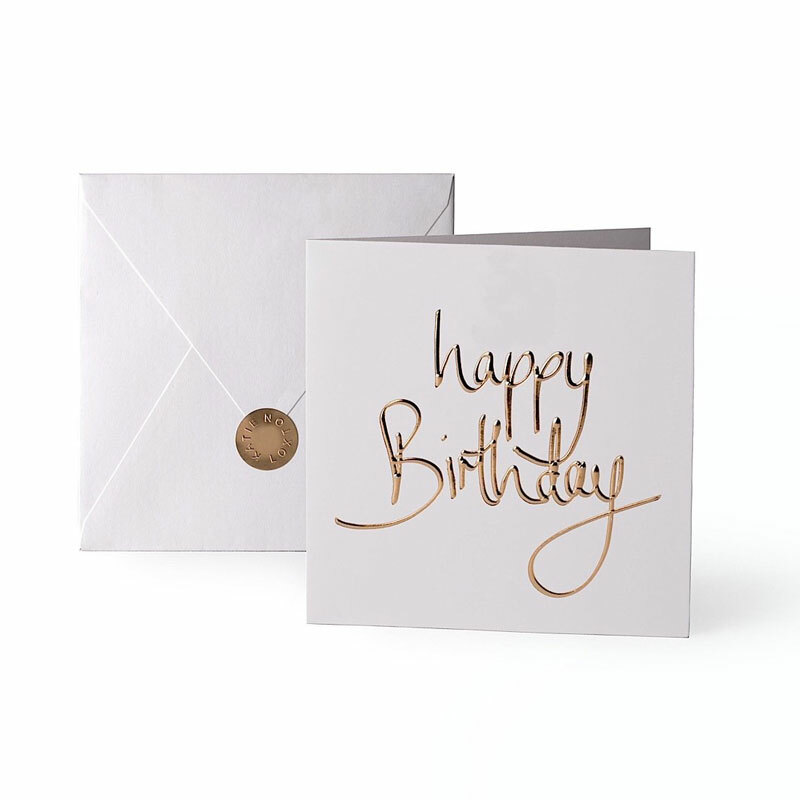 Finished with shining golden sentiments these beautiful “words are golden” greetings card from Katie Loxton are the perfect addition to any gift. 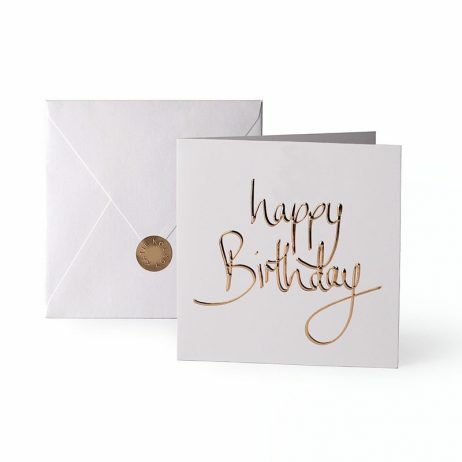 Printed on the front of this card, in Katie Loxton’s signature gold foil is the sentiment “Happy Birthday”. Inside is blank for your own message, and there’s even a rounded logo sticker for sealing the envelope! 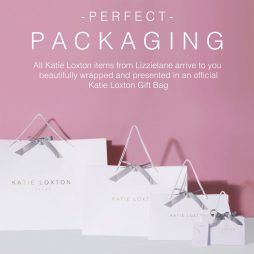 Free UK delivery with Katie Loxton from Lizzielane. 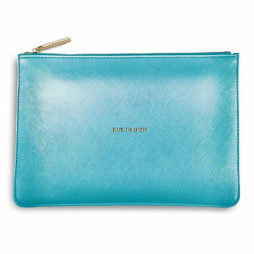 Birthday Gifts, Gifts By Occasion, Katie Loxton, Accessories - Scarves Bags and Watches, Gift Ideas, New Arrivals. 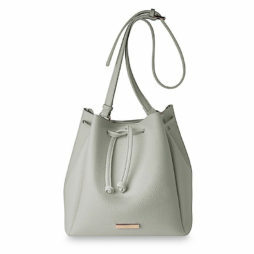 This essential bag is with its gorgeous light grey detailing and texture is your next must-have accessory this season. 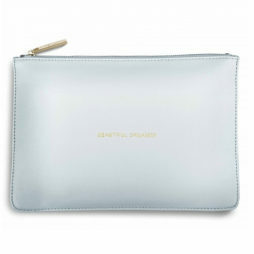 Perfect for carrying your summer essentials around with ease and style. This bag features an adjustable shoulder strap, which can also be fastened into a carry handle, a drawstring fastening and a gold branded logo bar, and on the inside there is a soft suedette lining. This casual bucket bag makes a gorgeous gift or must-have treat for your.